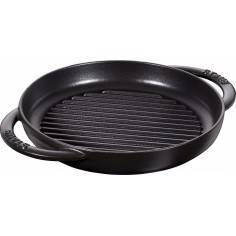 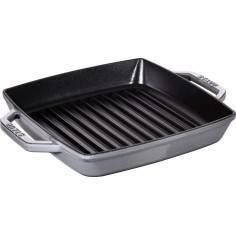 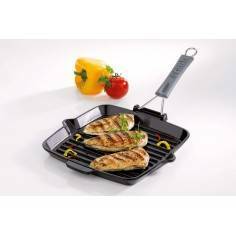 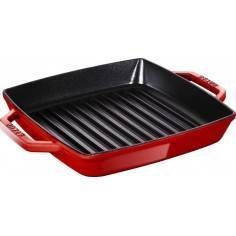 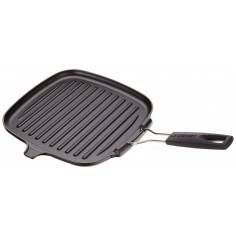 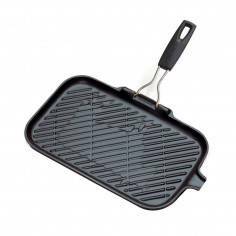 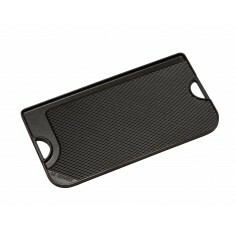 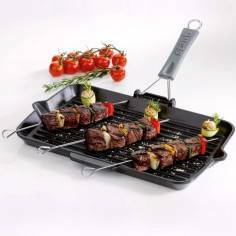 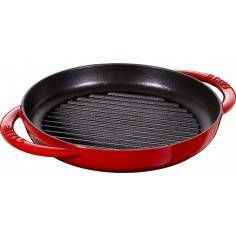 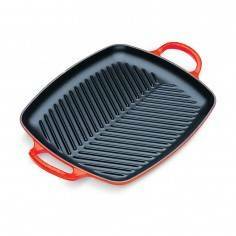 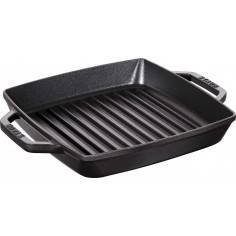 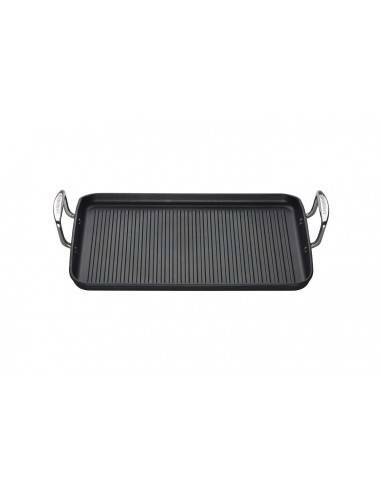 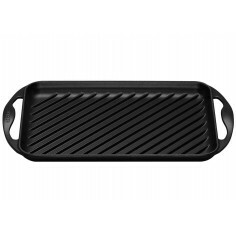 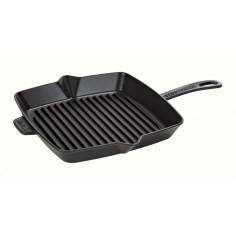 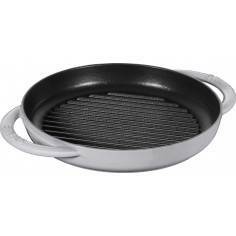 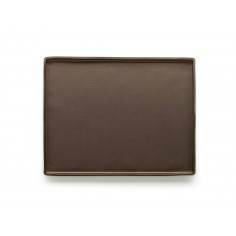 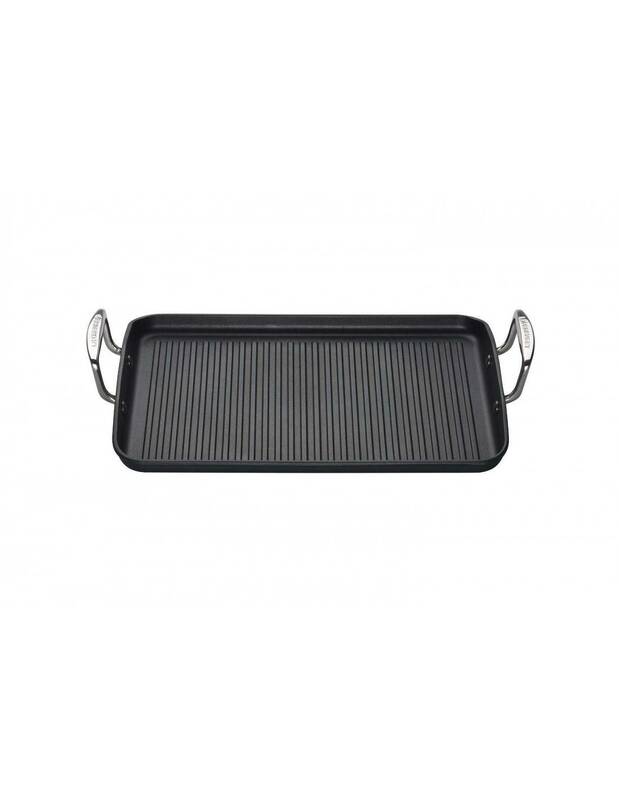 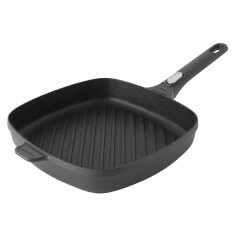 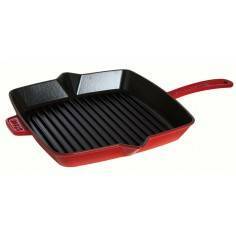 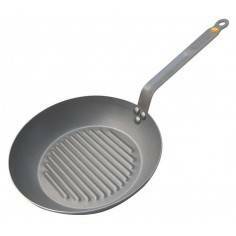 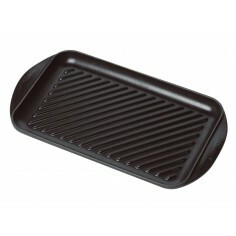 Le Creuset Toughened Non-Stick Ribbed Rectangular Grill 34x25cm Le Creuset Toughened Non-Stick pans are manufactured from premium materials that will provide the best in durability and cooking performance. 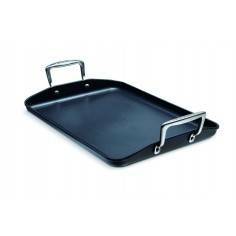 Each pan is made from heavy gauge, aluminium to provide a strong, toughened finish that will withstand the demands of everyday use. 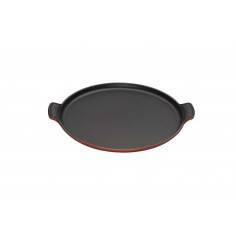 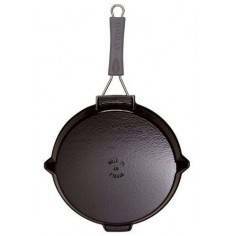 Both the interior and exterior of each pan are finished with one of the most modern, PFOA-free, toughened non-stick finishes available providing superb release of food and easy cleaning - every day. 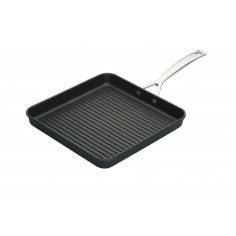 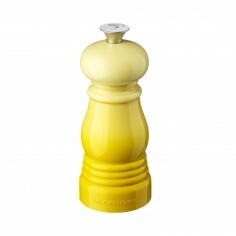 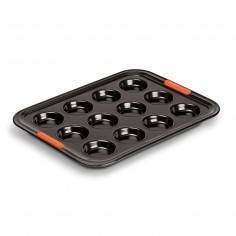 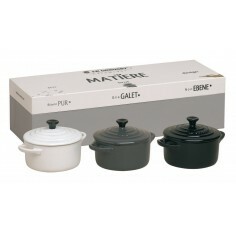 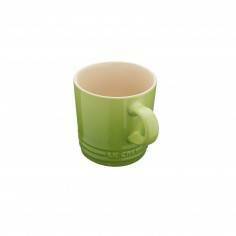 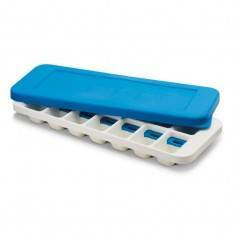 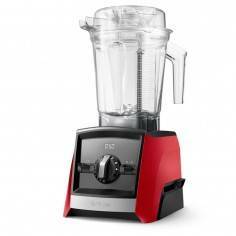 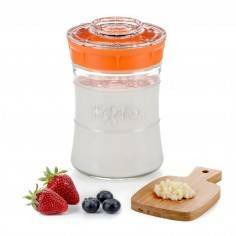 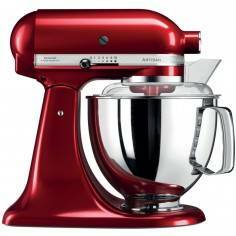 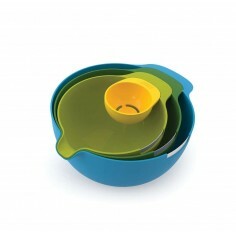 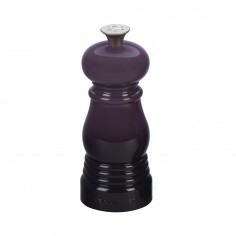 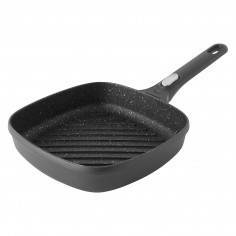 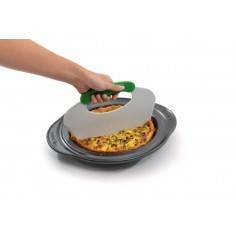 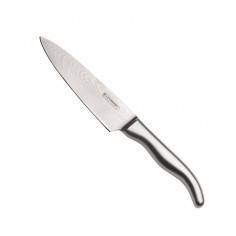 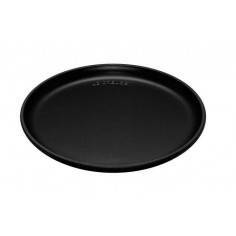 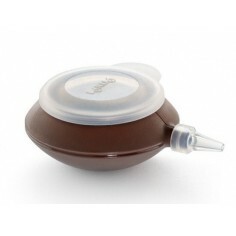 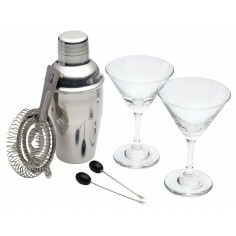 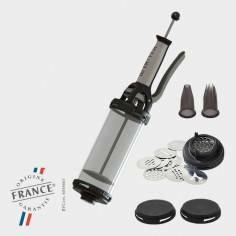 It is an ideal surface for healthier cooking with very little oil or fat.